There are many things that people love to eat since they are kids and peanut butter is one of these things that most people choose to continue to consume even when they have reached a certain age. Who could deny that they love a peanut butter and jelly sandwich with a nice glass of milk? The truth is that some people don’t find it to be tasty at all, but this is usually a minority. Most people do find it essential as part of their diets. The thing that most people don’t realize is that there are more butters that are made with nuts and they can be extremely beneficial to their bodies. 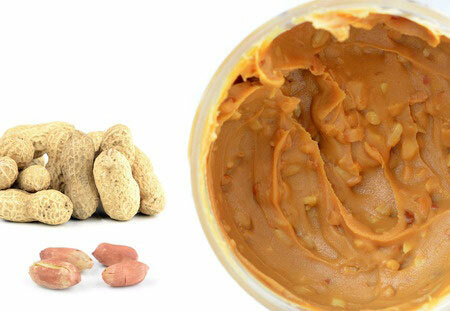 In this article we are going to be talking about all available nut butters and how beneficial they are to your health. This is the most popular of the bunch and it has a lot of protein, but it can be a little too heavy for some people. The truth is that this is a very nutritious butter and even the commercial brands are consumed by people who are into fitness. Peanut butter goes great with so many things and that is the reason why it has become the product of choice for a large number of people, but there are some worthy contenders. This is not such a common butter, but it’s very high in magnesium, copper and iron. This is basically the perfect butter for people who want to keep their bones strong. It’s not the kind of butter you will find at your local grocery store, but certainly worth looking for it if you want the best butter to keep your bones in top condition. This is probably the most nutritious of the butters we can mention and also the tastiest. 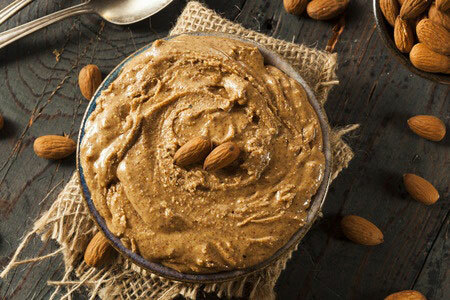 Almond butter is packed with potassium, vitamin E, magnesium, phosphorus calcium and iron. Almond butter is definitely not as affordable as peanut butter, the price tag is quite worth it. There are some presentations that don’t have a price tag that is too different from high quality peanut butter, so you can always look around for brands that might not be so expensive. The great thing about hazelnut butter is that it provides a very rich source of omega 6 fatty acids and this makes it an excellent choice for people who want to eat very healthy. It also contains plenty of copper, manganese and vitamin E.
This butter is packed with omega 3 fatty acids and also with plenty of vitamins and minerals, but it has a higher percentage of saturated fat and lower protein, which really brings down the value it has for nutritional purposes. This butter has been known for having one of the highest doses of protein and also isoflavones, which are known to help prevent cancer and heart disease. Not the best tasting butter, but certainly one of the most nutritious. It’s up to how much protein intake you feel that you need from your butter of choice. This is probably the rarest butter in the list and it’s definitely not the most popular choice. It contains a decent amount of proteins and fiber. This is a very strange tasting butter too and it’s not quite as smooth as most of the other butters, but it’s very nutritious and it can be used in many dishes. There are plenty of choices when it comes to nut butter and you will find that all of the different available butters will help provide nourishment for different results. The best overall butter that we could ever recommend is the almond butter. 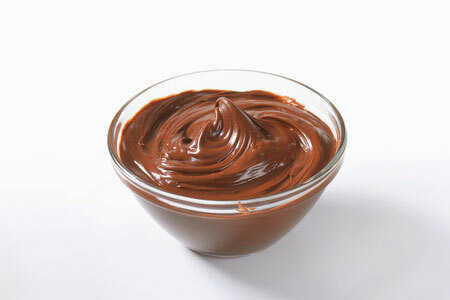 It provides the best nutritional value of all the butters we have mentioned and it’s also very good for your health. If you want to get to know more about all of these nut butters, you can request for the nutritional facts for each one of them in the websites for the brand of butter that you want to purchase. Always remember to check for nutritional facts when you go to the supermarket too. Some brands make their nut butters with different recipes and the amount of vitamins is not to be expected in all presentations of a specific nut butter. Also keep in mind that if you have a very specific diet, you need to as your nutritionist which of those butters is going to be ideal for your needs.